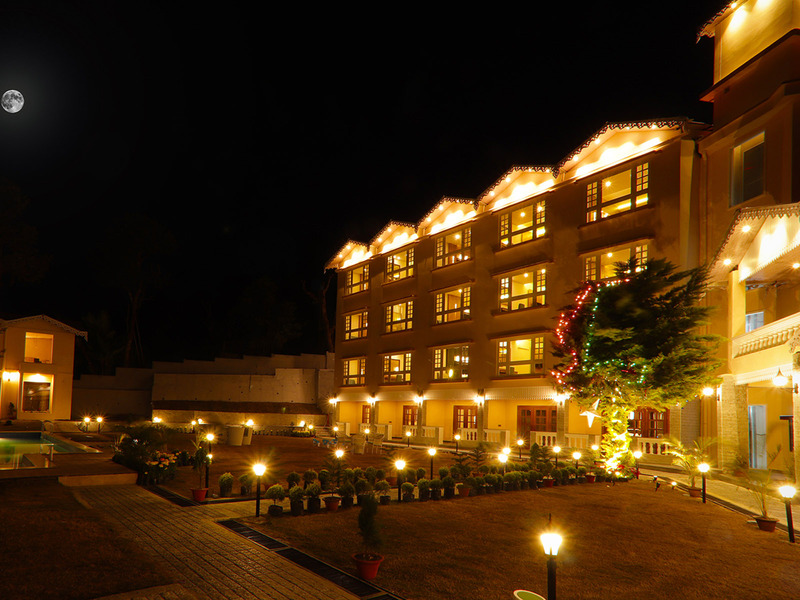 Pine Tree Resort, Kalimpong – Heritage and luxury at peak. Pine Tree Spa Resort - Kalimpong is our brand new hotel located at Upper cart road approx 2 hrs drive from Bagdogra Airport & New Jalpaiguri Railway station. 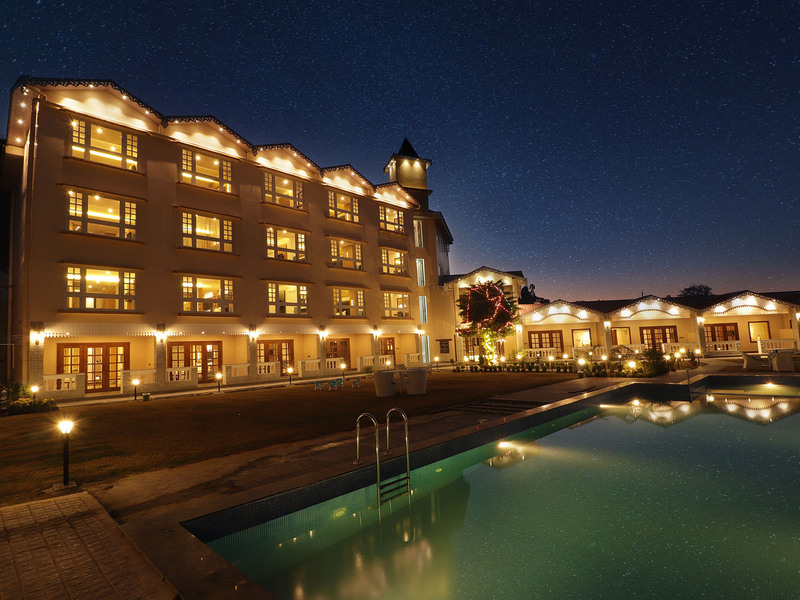 The resort features an infinity swimming pool & Conference hall. The resort consists of a huge themed multi cuisine restaurant with a beautiful dinning space and a great pool side bar. Enjoy the most scenic view of Mount Kanchenjunga from our resort. We have approx. 6000 sq. ft. Lawn which is ideal for all kind of Events like Wedding, Birthday party celebration or any corporate event. 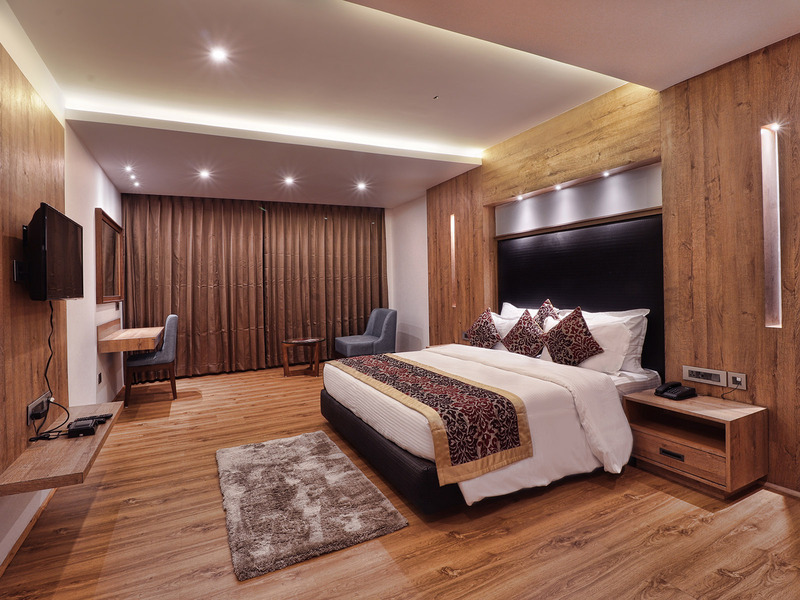 All our rooms are tastefully designed to give our guest highest level of luxury and comfort at most affordable price. Dial now and to get inauguration offer. 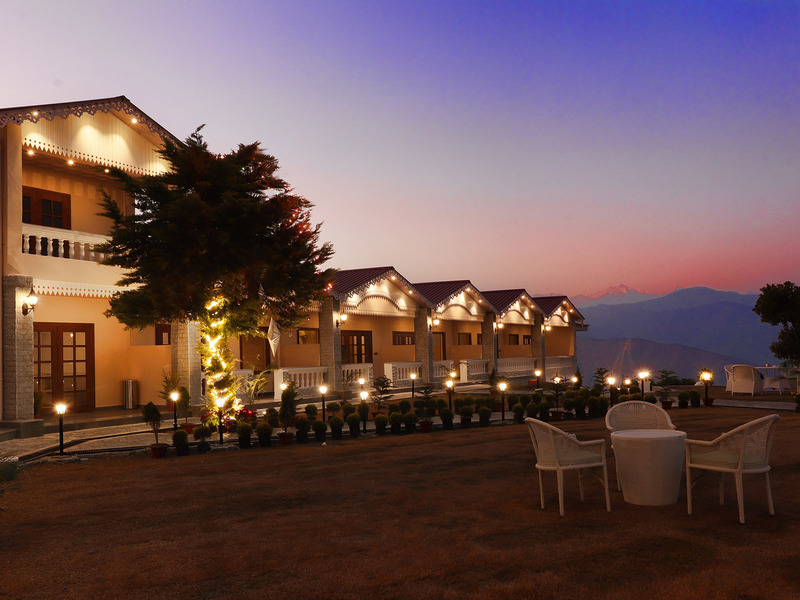 Pine Tree Spa Resort Kalimpong features a Spa with a breathtaking view of Mt. Kanchenjunga. The rooms come with a flat-screen TV, all our rooms are tasteful designed and well furnished with dark wooden carpet with seating area. Get one of the best view from our suite rooms. Our rooms will surely give you feel of classic and most elegant stay at Kalimpong. Our rooms come with all modern amenities.